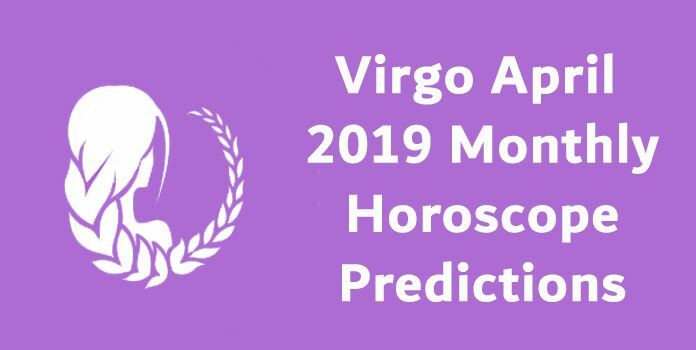 Aries Monthly Horoscope for February 2019 predict that you have the power to handle all the problems with your intelligence. This will help you gain more confidence. This month you will have complete support of your family and friends in whatever things you do. So keep the fear aside and do things that you wish to. Aries February 2019 Horoscope recommends you to make few changes in your life which will help you in the long run. 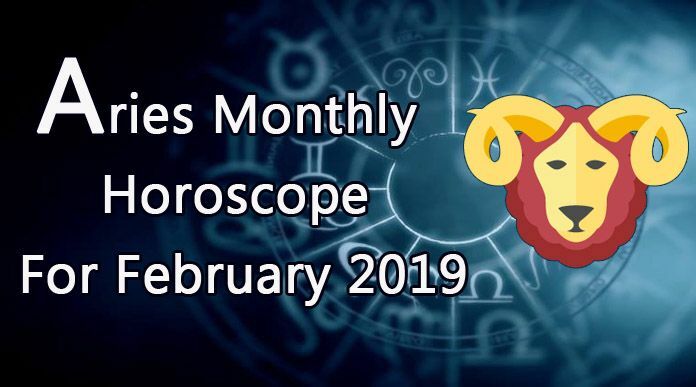 Aries Monthly horoscope February 2019 for love and relationship foretells that if you are single then you are expected to fall for someone at your office. If you are already in love then you will enjoy happy and blessed times with your beloved. Aries Love Horoscope for February predicts that if you are married then it is a very good time to plan kids because Aries compatibility will be wonderful and you will be surrounded with love this month. Aries February 2019 Horoscope for family forecasts that it is going to be a harmonious and happy month with your loved ones. Your elders will be proud of your decisions and will support you. You will also earn blessings of your parents. If you have children then they will be performing well in their studies which will again fill you with pride. Overall, Aries zodiac will have a good time with family as there will be compatibility, understanding and love around you. As per Aries February Astrology 2019 for health, you don’t have to worry about your wellness as you will be as fit as horse. You will see stark improvement in your immune system which will strengthen you physically. The only key to have a happy and healthy February 2019 is to eat on time and sleep on time. Do not compromise with your rest and sleep as this can hamper your health in the long run. Aries Career Horoscope 2019 Predictions suggest that you will come across lots of amazing opportunities if you are looking for a change in job. Grab the best of the opportunities to move ahead in your career. Keep up with your hard work and dedication and you will definitely get rewarded. Whether you are in job or in business, the only way to succeed in achieving your goals is by working with complete focus and commitment. According to Aries February 2019 Horoscope, the zodiac will enjoy a comfortable month as far as finances are concerned. Things on the professional front are sorted which means regular monetary inflow. Support of your loved ones will also help you make more money. Just be sure of your monetary decisions and lots of money is expected to come your way. Take risks but calculated ones to ensure that you don’t lose any money. 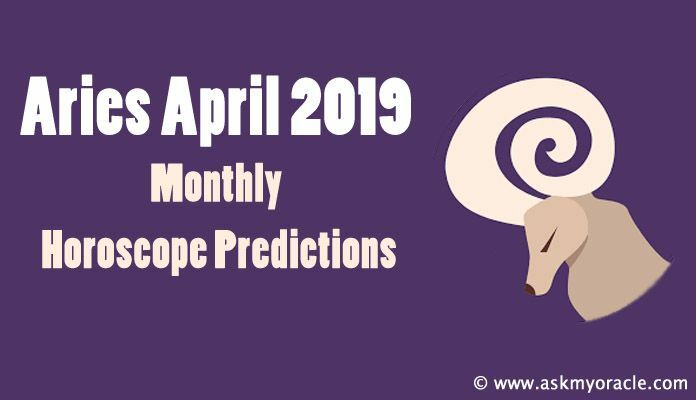 Aries Monthly Education horoscope for February 2019 predicts that you will find yourself deeply dedicated towards your studies. All the time, efforts and hard work that you are going to put in your studies will get rewarded in form of good grades. Success will definitely be yours if you work for it. 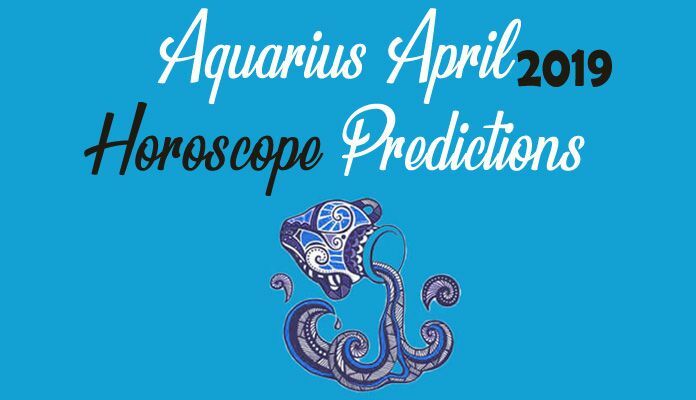 Don’t let your focus lose and surely you will be able to achieve all the targets that you have set for yourself in studies as predicted by Aries 2019 Horoscope. February 2019 Travel horoscope for Aries predicts that travel is on cards for the zodiac. You are expected to travel for leisure as well as for professional reasons. You are recommended to make the most of these travel plans. If you travel with family, create memories. If you travel for work, make more profits. Aries February 2019 Horoscope forecasts that you will need to manage your plans to travel in accordance with the other things that are going to be happening around you.